Services | Our team will spend valuable time with you. Our team will spend valuable time with you. 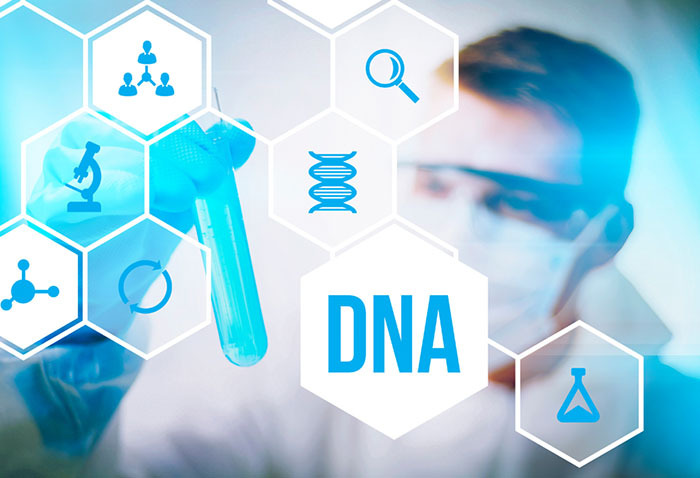 We will listen attentively to your history and analyze the interactions among your personal genetic, environmental, and lifestyle factors that may be influencing your health and well-being. The following are services and testing we provide.